There has been enough talk about social media and its role in marketing content. 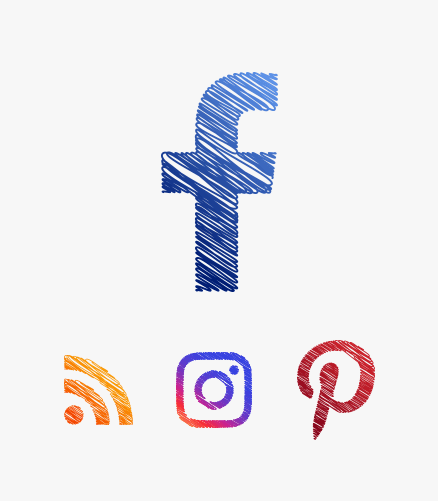 Businesses, small or big, have taken to Facebook, Instagram, Twitter, Pinterest and more to engage with an audience and to further their brand image. We know that this shift to social media marketing took place because of the number of people one can reach, using one or more of the platforms. Facebook has 2.2 billion active users and even though you can’t reach every single person using Facebook, it is still a larger pool of people a business can build a relationship with. However, we know it isn’t unique for a business to start marketing on Facebook. Companies around the world are using social media as a platform to engage more of an audience. So how does one stand apart? Or engage an audience and benefit from it? And is spending money on creating content for social media really important? Now, common sense tells us that people do care, as there wouldn’t have been numerous companies (small and big) across the world trying to build an audience. Take for instance, food bloggers and restaurants showcasing food and recipes - such content does well because it doesn’t come across as selling. The perception of someone sitting at home, behind a screen is important. And people love good visual content and stories that make them feel. In my best understanding, this happens as daily life has the ability to exhaust people and good content makes their time and life for that moment, better. 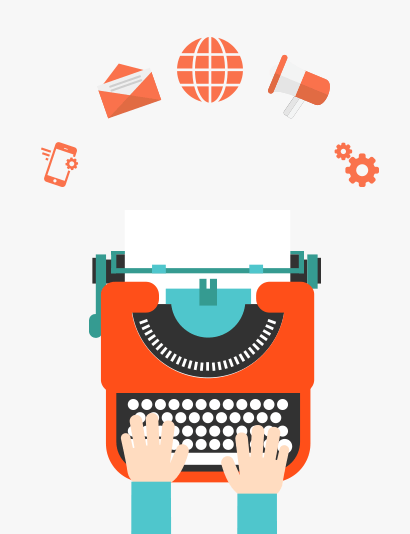 So why is content marketing really necessary? And how does one build that relationship? When I am personally on my Facebook home feed, I refuse to look at advertisements that are aimed to bait me into buying a product. I usually access Facebook after work and I just want to scroll through my feed to see what’s happening in the world and hope I see something that invigorates me or gets me curious. I am looking for content that is visually appealing and interesting. Building a relationship with one’s target audience aids in enhancing the brand’s image. One starts to feel positively towards a brand, which is very necessary if you want more people to care about your business. Let’s take an example here - you walk into a store that sells clothes and you are having a look at what’s available, you don’t really want to spend a lot of money, etc…In the midst of this, the owner/employee of the business comes up to you and manages to lighten up your day. This person is not trying to bait you into buying a product but is trying to build a relationship with you, so that you come back again - even if you don’t buy anything the first or second time round. This leads to a feeling of positivity around the brand. So let’s take social media and put it into a mall. There are multiple companies trying to sell the same things, but as a consumer why do I choose store A, over store B? We know that happens because of need, satisfaction, interest, financial status, past relationship with the brand and more. And that’s exactly what social media marketing is. As a brand, you don’t have a person physically present to make a customer happy, but you have the ability to write and shoot good content, which in turn increases engagement with an audience. This is where professionals who know how to generate interesting content come into the picture. They know that consumers don’t want to read anything that is pushy towards sales but they also know how to drive sales by writing content that gets users to see the product without asking them to buy it. That’s the key to building a relationship - trust and allowing users to think for themselves. 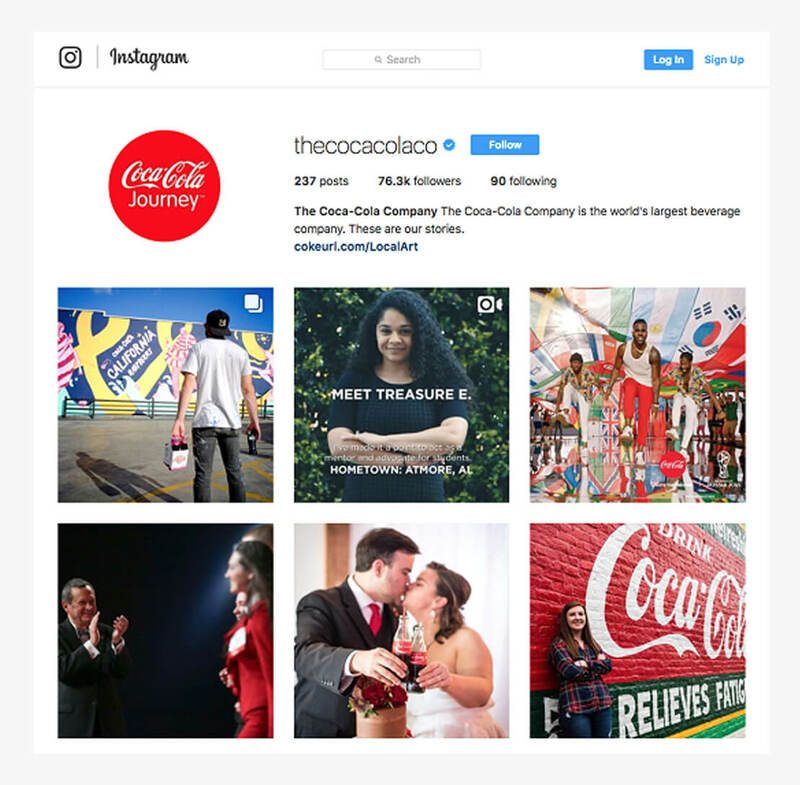 Take the example of Coca-Cola and their branding strategies to get more people to connect with drinking the beverage. It’s just a beverage, if you think about it and that’s all there is to it. 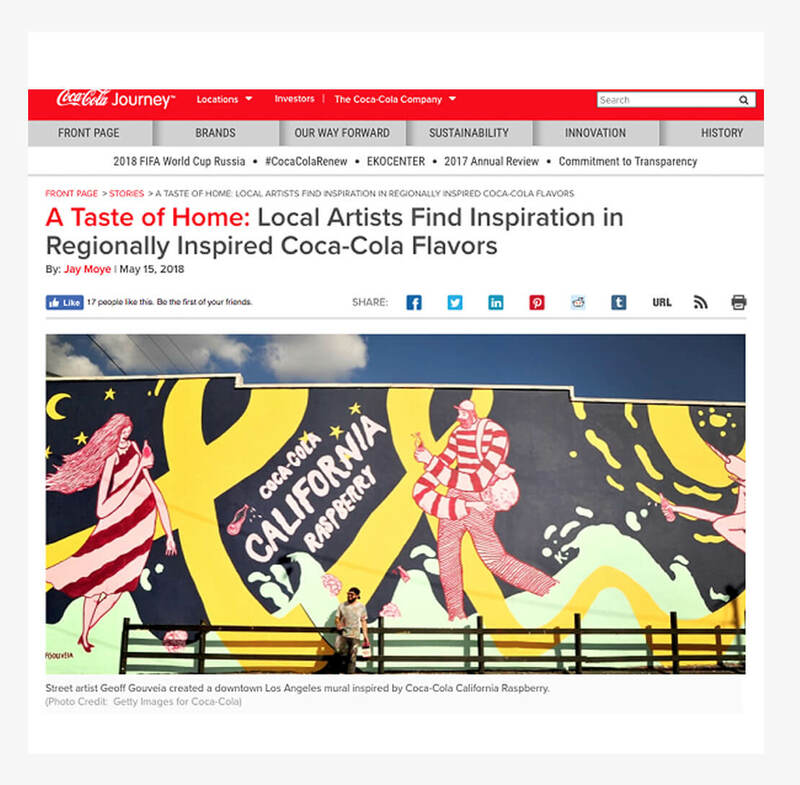 But they have managed to market the product in ways that it almost humanizes just drinking a bottle of coke. And that in essence is building a relationship. We are at the end of the day trying to sell. Yes, that is the main motive behind everyone who owns a business or a company. 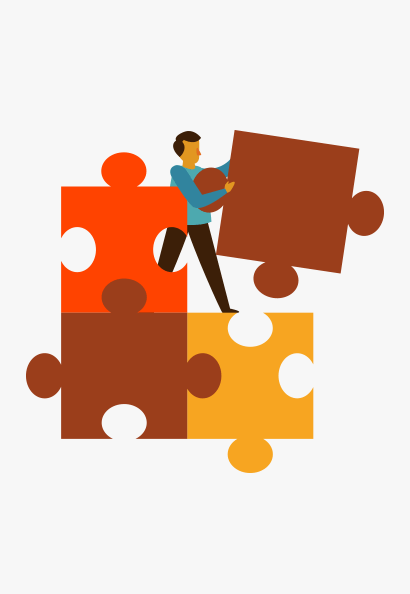 But once you have built that relationship with a consumer, how do you retain them? If you have a good content marketing professional, s/he will tell you that humanising the brand can go a long way. Showcasing employees, office culture, giving tips to users, taking good photographs, makes people feel like they are connected to your brand and that is the ultimate goal. Callous writing and bad imagery is not only distasteful, but can also harm your brand image. Once you have content that people can relate to, you will find that more people care. This snowballs into higher reach and engagement on Facebook. This increase in interaction, in turn garners more interest in your brand as a whole. Like I said before, Facebook is a platform where people connect to one another, and like and share content on the basis of that - so if your brand manages to connect to your target audience through creating good content regularly, then that will separate you from the other businesses trying to sell the same product and/or service. 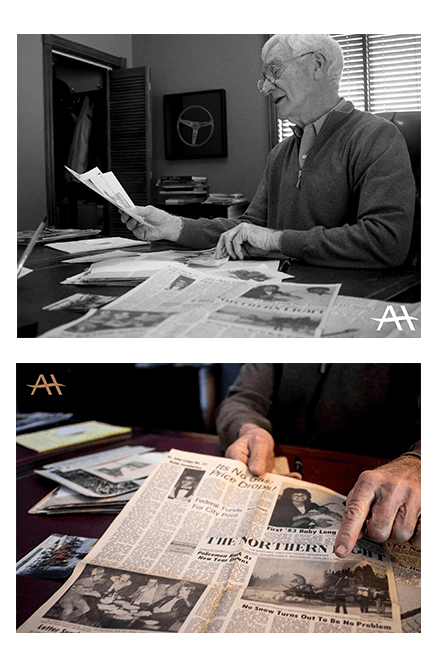 Here is an example, where we created engaging content for the Atlantic Host, a local hotel that has been in business for 40 years. This content took readers back to the early days of the hotel and tapped into their nostalgia. This week, our very own Keith DeGrace, owner and operator here at the Atlantic Host Hotel shared a nostalgic moment about an amusing situation that happened a few years after the Host opened for business. Back in those days, we were inviting people from the U.S. to come enjoy a week or weekend during the winter months, while offering great local activities such as snowshoeing, snowmobiling and more. “This one time we had a group of people mainly from Nebraska and they were coming in to enjoy 6 days and we had it booked early of course, but there was no snow!” said Keith, noting it was mid-January and there was no new snow to be seen. “So, I was in a real dilemma because they really wanted to experience those winter activities. We still had some snow left in the parking lots which was pushed up. Do you have any great memories of winter fun at The Host? I have come across a variety of people who don’t believe that social media marketing is beneficial. This could be for multiple reasons - their business is small so they don’t think online marketing is of any use, they haven’t seen their brand do any better after being on social media, they don’t personally know how to write good content or know what good content really is, or they don’t have the camera gear and knowledge of photography to actually take visually appealing images or videos. By hiring someone to take over your social media account for you, can be beneficial not only in terms of time spent, but also because they know what they are doing. Now there are a lot of people who say that they know what good content is, but unless the person doesn’t have a degree in some form of creative writing/journalism or photography, they may or may not be good. And that’s a judgement call you have to take as a business. A person could also be a writer without any formal degree, but then you have to make sure to verify and see what kind of work they have done in the past. Hiring someone who actually has skills when it comes to written and visual content, hence becomes necessary if you want to stand apart from the crowd. Encourage engagement: getting people to actually engage with your posts, so polls, questions, etc. Don’t be on Facebook to advertise only. Use the medium as an opportunity to reach out to customers to create loyalty and trust and then sprinkle in ads.